What Does it Take to Be a Professional Land Surveyor (PLS)? 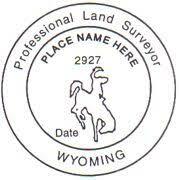 | Land Surveying Inc.
You may have heard of the Professional Land Surveyor (P.L.S.) title, but what does that actually mean? Because of the skill and complexity involved with land surveying, laws and regulations dictate that this practice can only be done by licensed surveyors. Professional licensure protects the public by enforcing standards that ensure the work is done by qualified individuals with specific credentials in education, work experience, and exams. 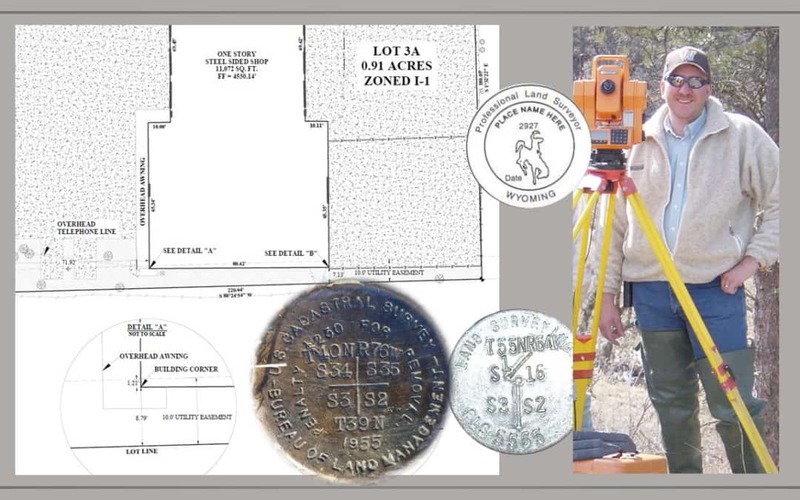 To obtain professional licensure, and be certified as a Professional Land Surveyor (PLS), an intern surveyor must have another 4 years of work experience in land surveying, then pass an examination in the principles and practice of land surveying: the NCEES Principles and Practices Exam. Once a person completes all the licensing requirements, they must renew every 2 years in order to maintain their license. A surveyor must also complete continuing education and outreach requirements to stay current in the field. LSI currently has three certified Professional Land Surveyors – Cevin Imus, Ray Scott, and Troy Fields. In addition, LSI employee Kris Anderson has competed his intern certification requirements and holds his Land Surveyor Intern Certificate. These stringent requirements are set up to protect YOU, the consumer. Using a licensed surveyor ensures that you are using someone that practices the highest standards of integrity, professional competency, and ethical conduct.